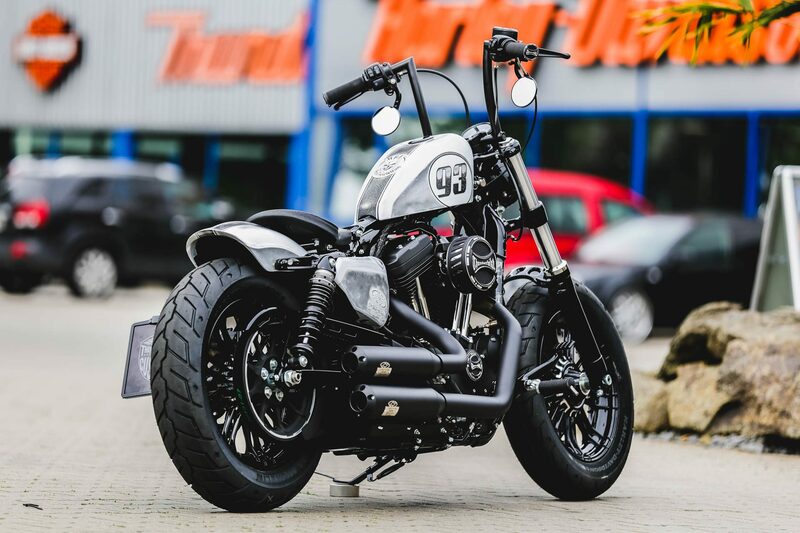 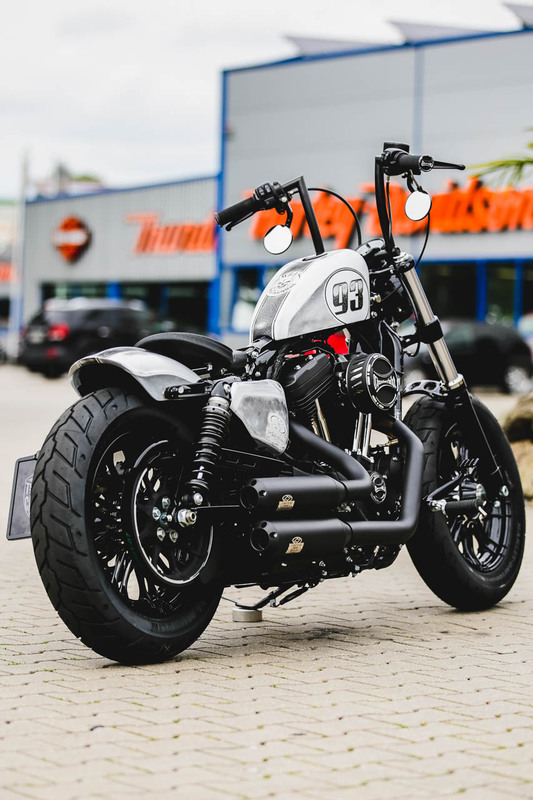 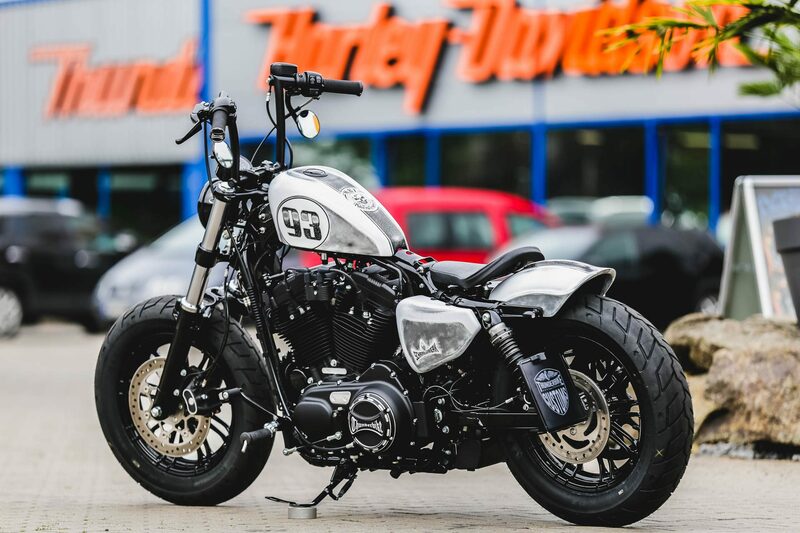 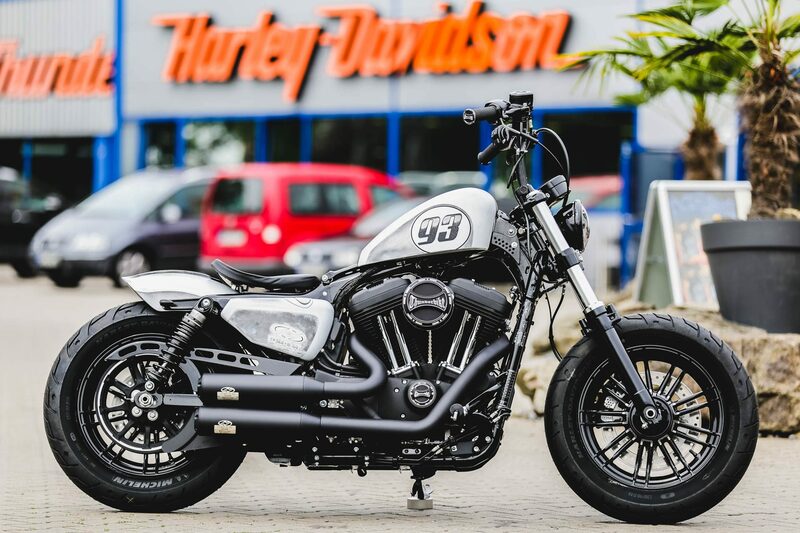 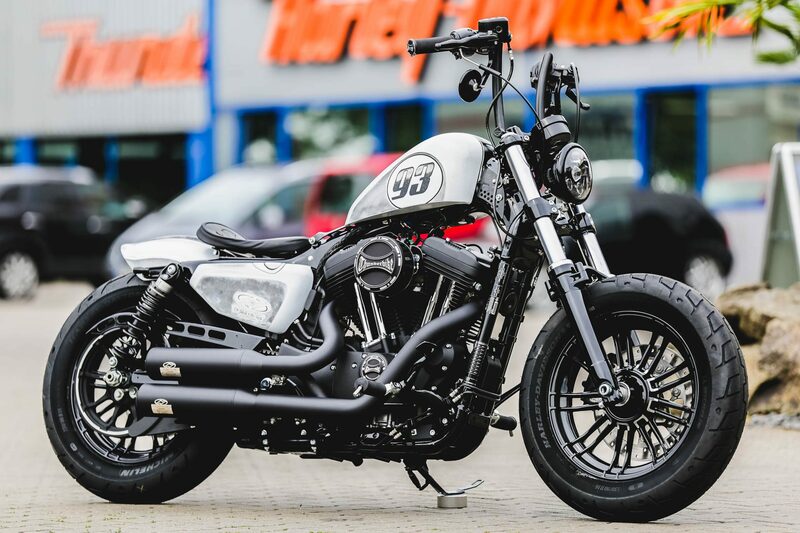 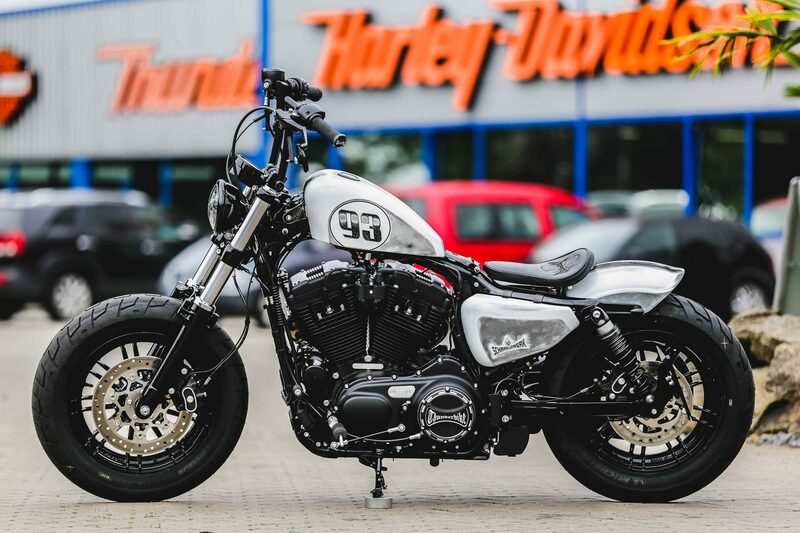 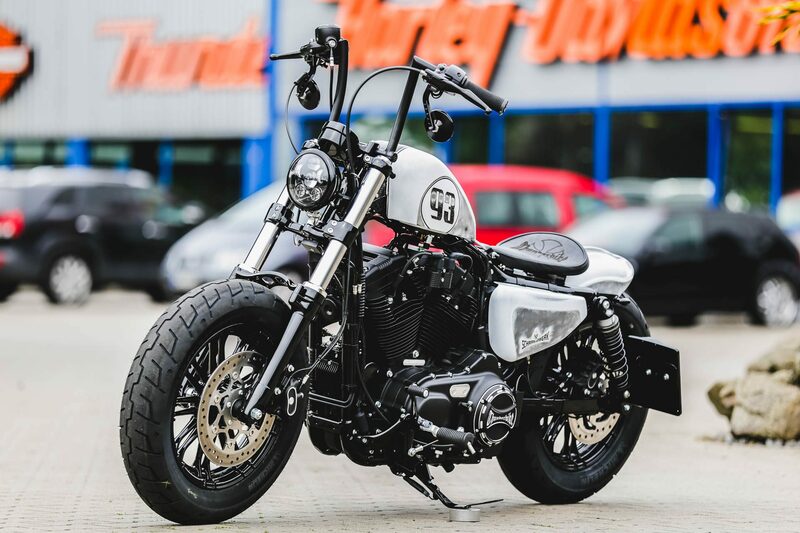 With the Project Bike “MBT 93”, our metal coating technician has received a Thunderbike Custom conversion from the popular Sportster series. 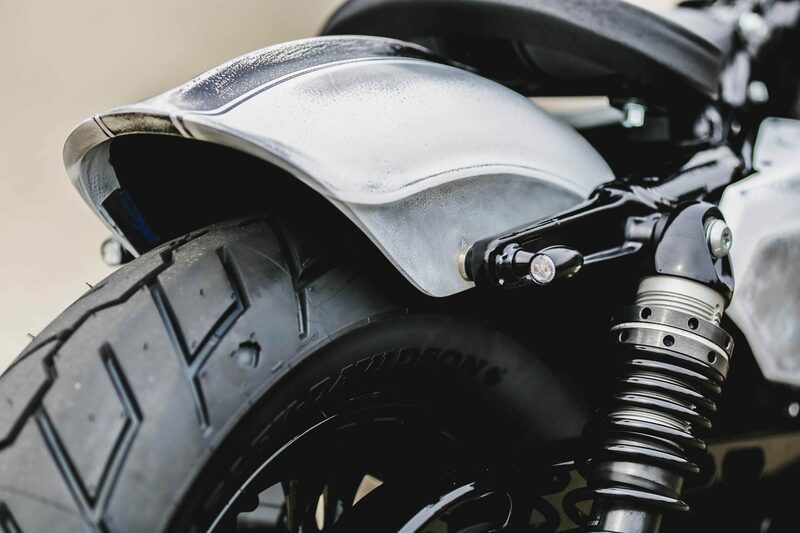 The 48 is often taken as a conversion base, which is not least on the ordinary basis, which offers a cool look in a few simple steps. 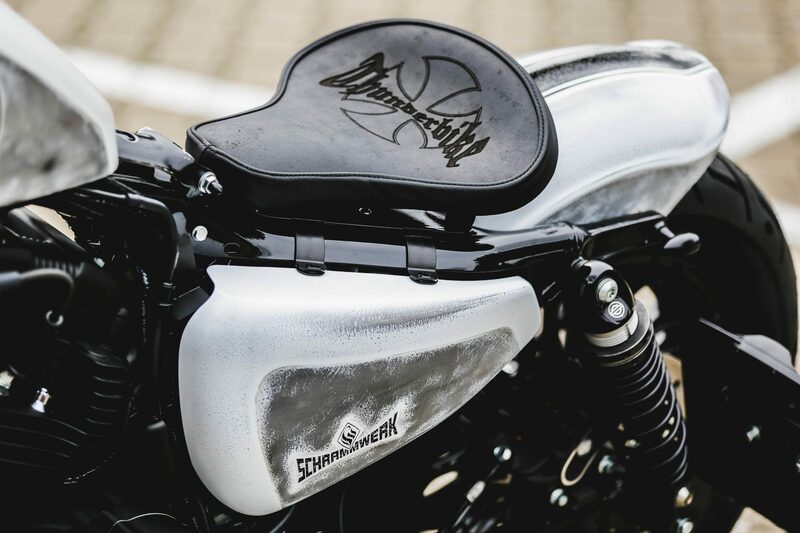 The art with the airbrush was realized by Danny from Schrammwerk from Hamburg. 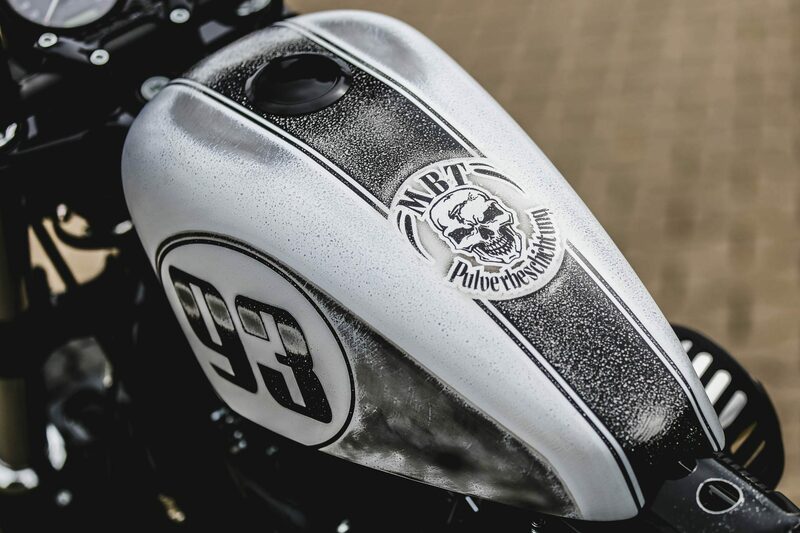 He has been involved with custom painting and motifs since 1993, as well as complex graphics on motorcycles. 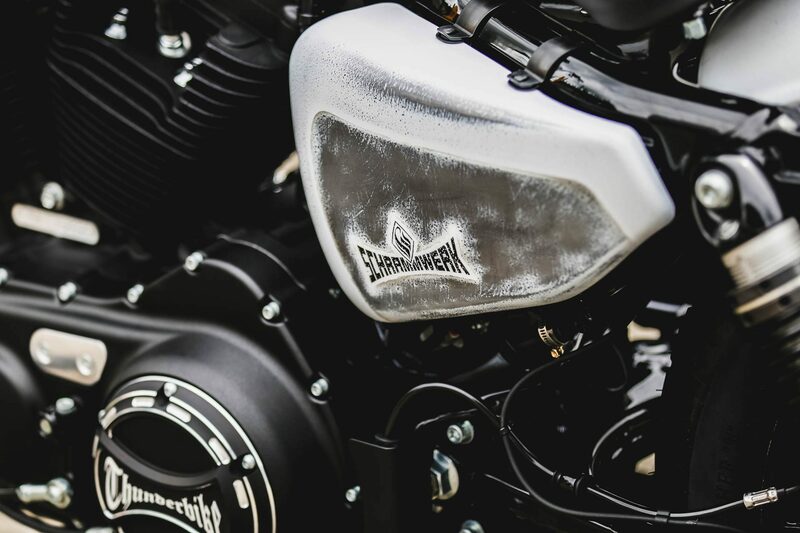 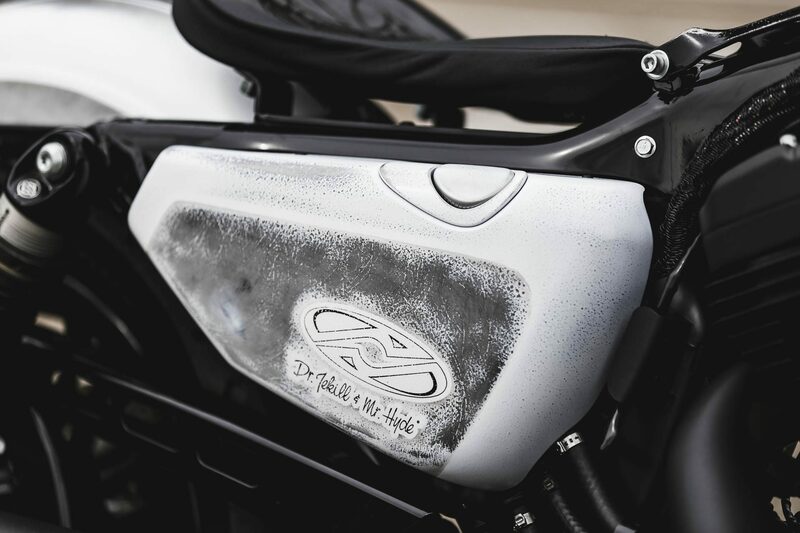 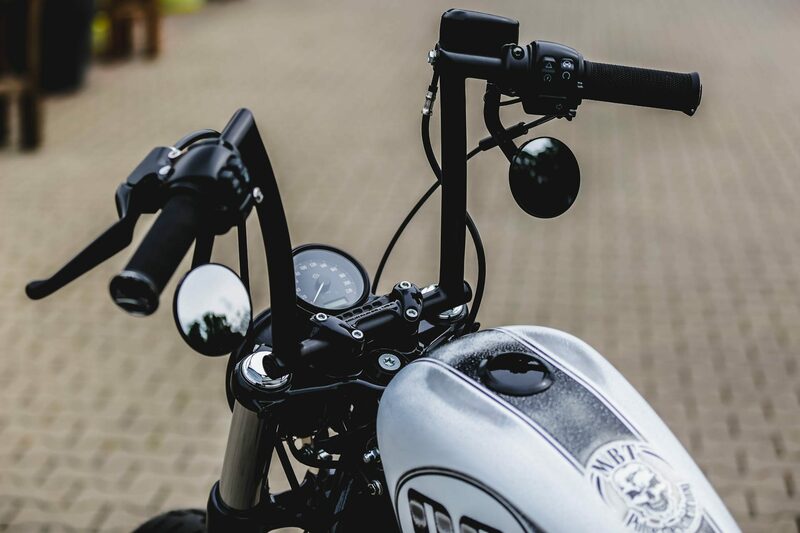 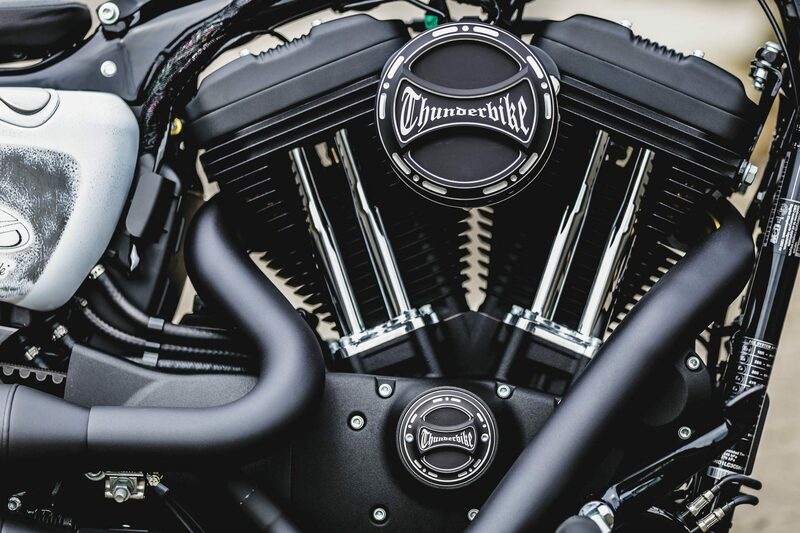 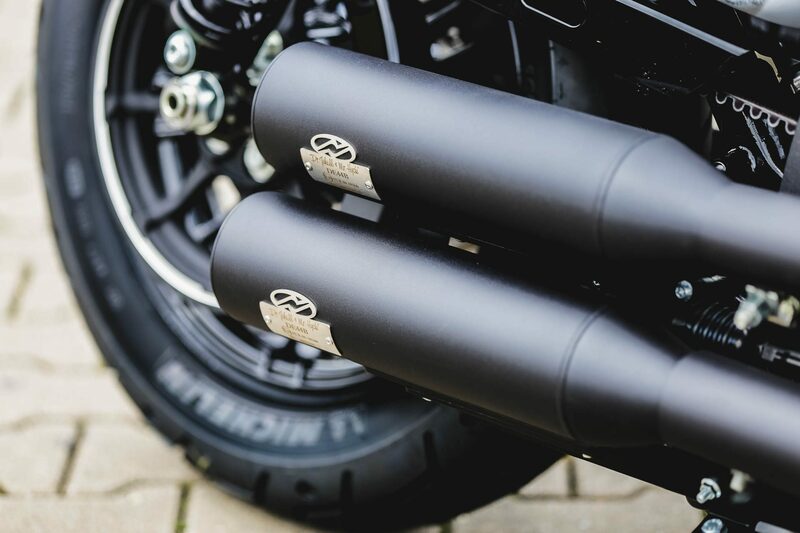 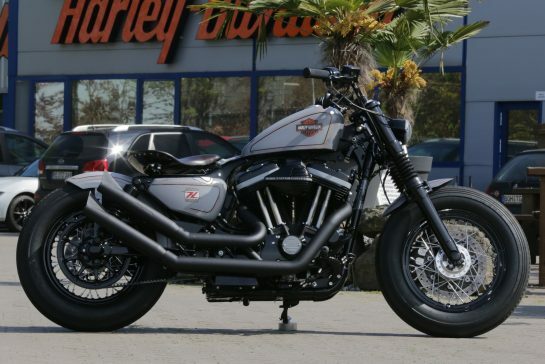 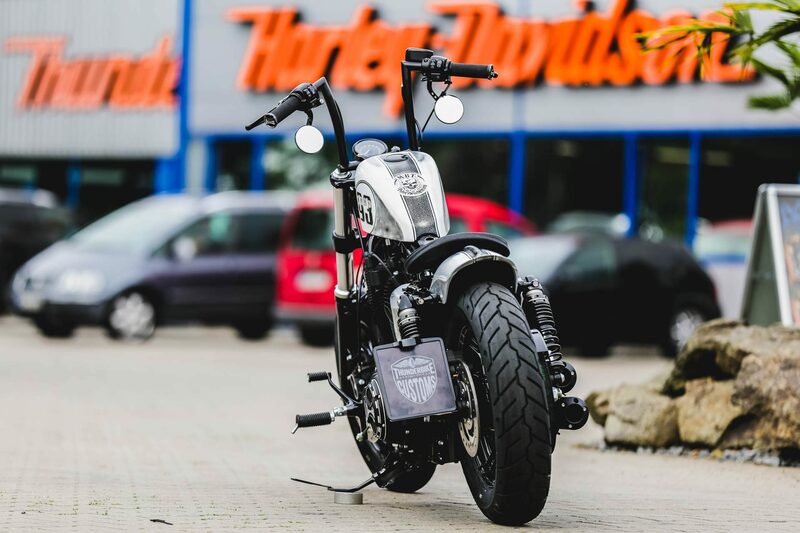 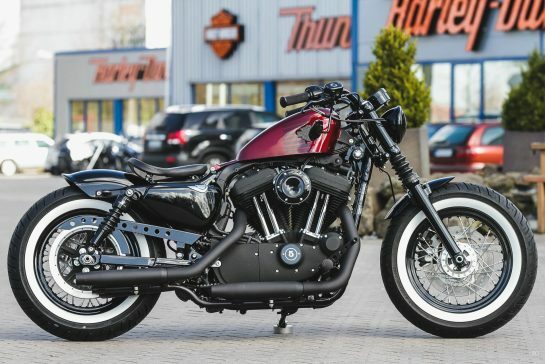 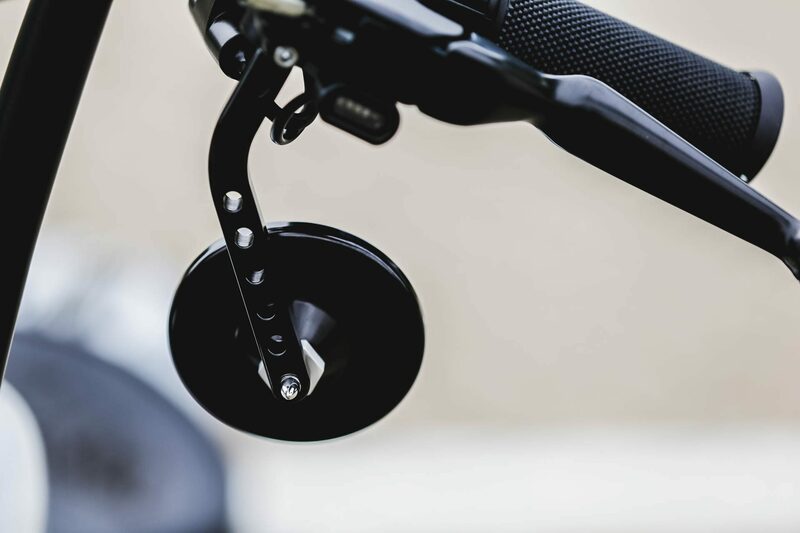 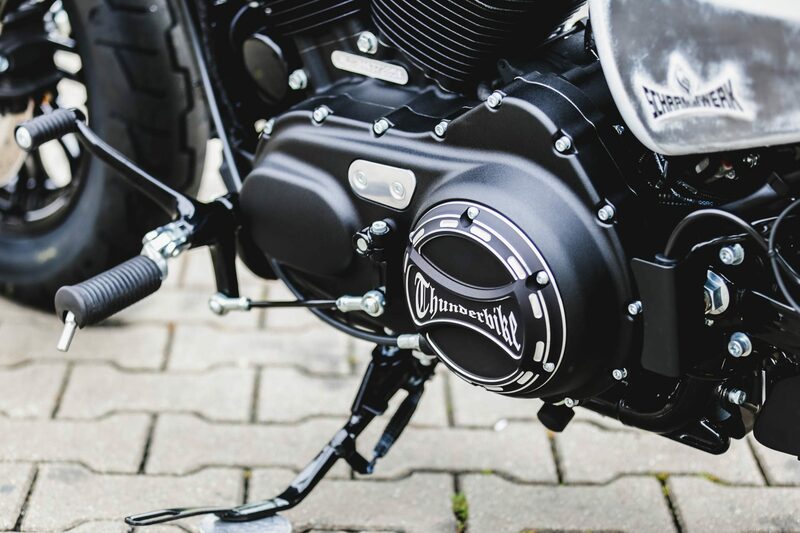 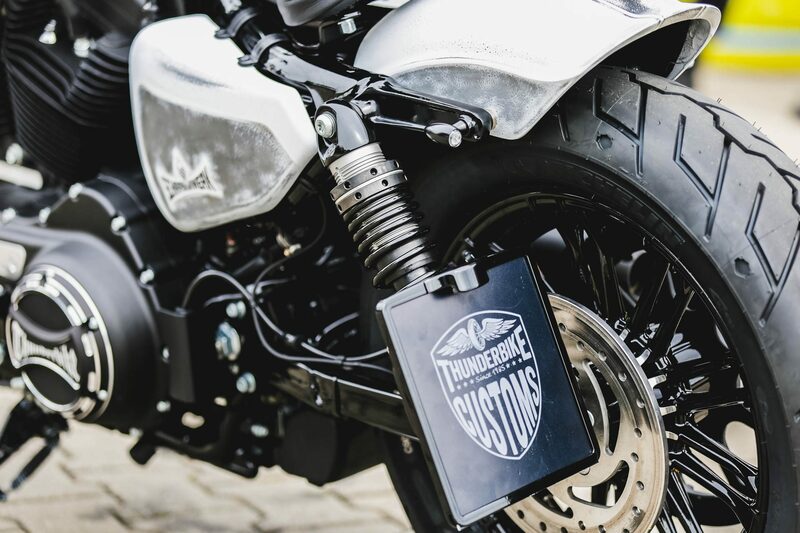 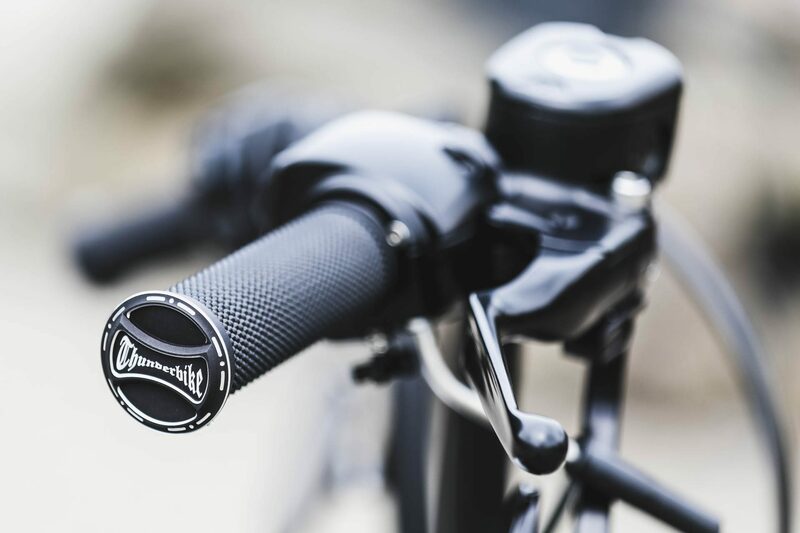 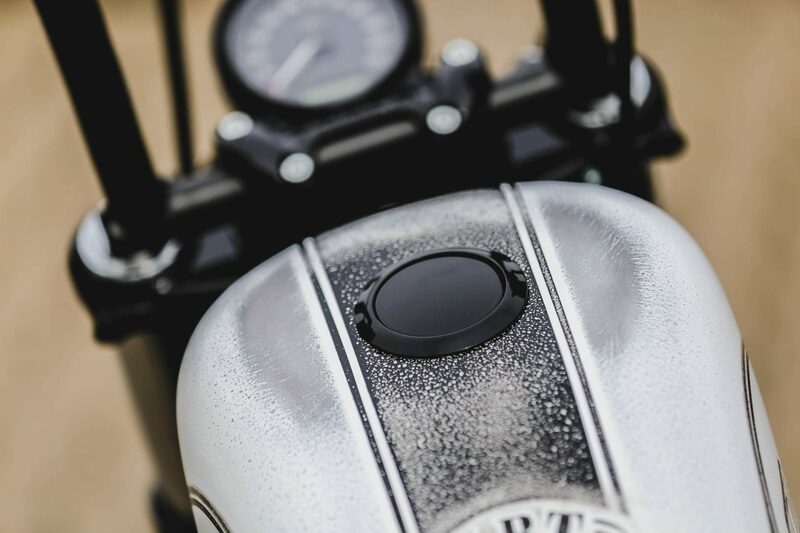 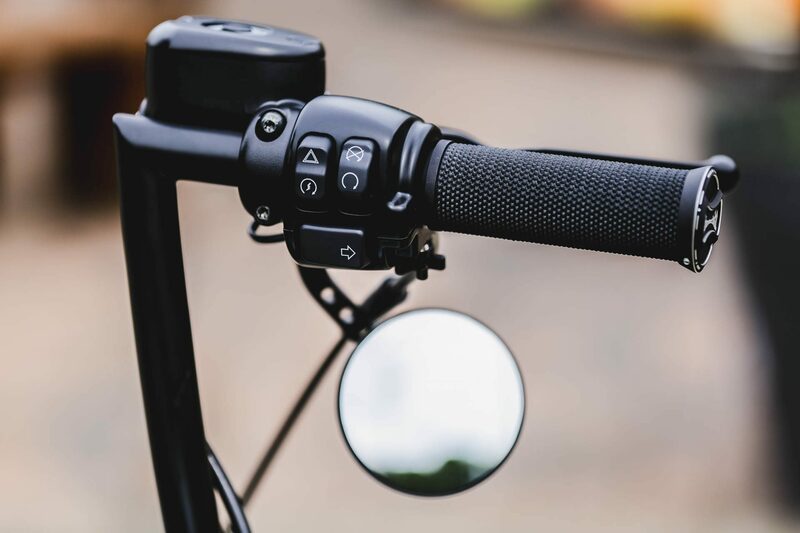 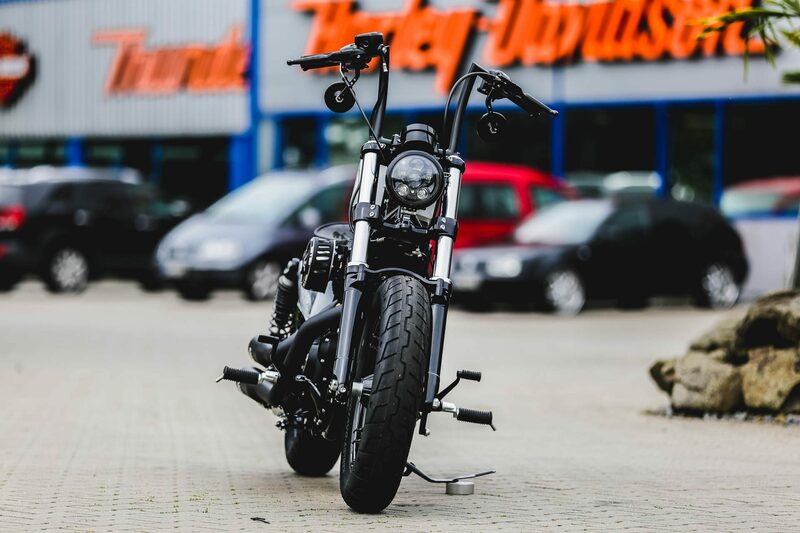 You can find numerous Thunderbike Sportster Parts from our current TB Custombook below in the list with a direct link to the online shop .